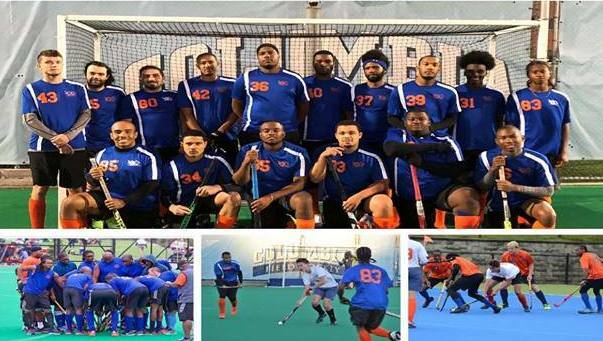 The Bermuda Hockey Academy Islanders TWO Team will make history as the National Sports Center will host the first North East Field Hockey Association (NEFHA) 2018-2019 Men's League match in Bermuda. The Bermuda team will face off against the New York Islanders on Friday December 7th and Saturday December 8th. On Friday December 7th match at 6pm will be the Islanders Cup Match, with the Saturday December 8th match at 10:45am will be a NEFHA League match.